There is a huge demand for web development services in Middlesex County, NJ and if you are into web development, you may have at some time thought of improving your skills. This blog is dedicated to all the aspiring and professional web developers that are willing to improve and do better in their niche. 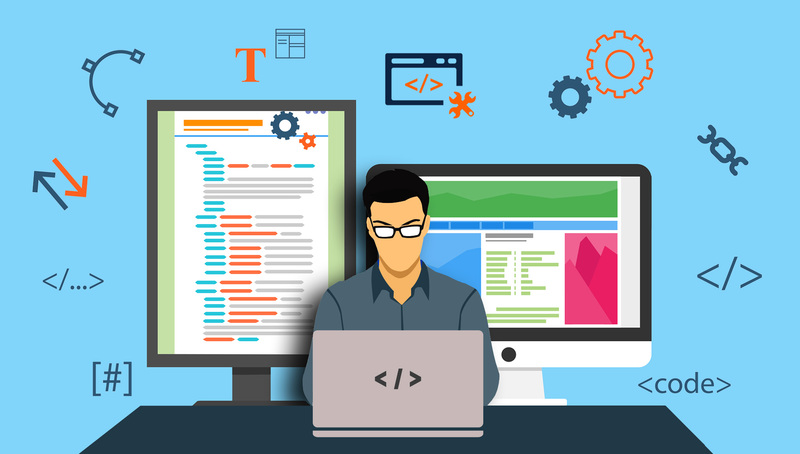 Many experienced web development service providers have a single piece of advice in common for improving web development skills, and that is to practice codes everyday. You might think this is very obvious advice, but not all would have considered it. This is as simple as it gets, that you become a pro in a particular skill only after you practice it well enough. So, if you wish to become a better web developer then you should definitely start writing codes every day without fail. This is yet another cliche kind of tip but valuable nonetheless. When you learn something and share it with someone else, by interacting more, you discover where you are going wrong and this in turn enhances your knowledge of the topic even more. Apart from that you can add a blog to your website which will offer another platform for sharing your knowledge and gathering input from others. When it comes to website development, there are plenty of opportunities to learn new and different skills with every project. Make sure you don’t stop at any point, thinking you know almost everything, as there is always room for improvement. If you are a website developer with WordPress, then you can start by adding a new plugin and trying things out with it. If you work with website applications then you should definitely try out mobile development applications. Coding everyday is a beneficial step to improving your skills, but scheduling a regular downtime is equally important. This helps you to enhance your workflow and productivity at a faster pace. Breaking through and downtime are as important as working hard and coding everyday, so be sure to schedule regular downtime. . When you work on open source projects, you get to know more about the particular code being used. You can become quite involved in the project and implement your own ideas. The best part about open source projects is that you aren’t required to work much for them but you learn a lot from them. This is why working on open source projects can prove to be highly beneficial if you are looking to improve your web development skills. Learning and growing are essential parts of living, and this applies to your professional life, as well. To stay relevant and marketable, with your web development services in demand, it is important to continue to hone and add to your skills. Click here to contact us if you would like an audit done on your website.